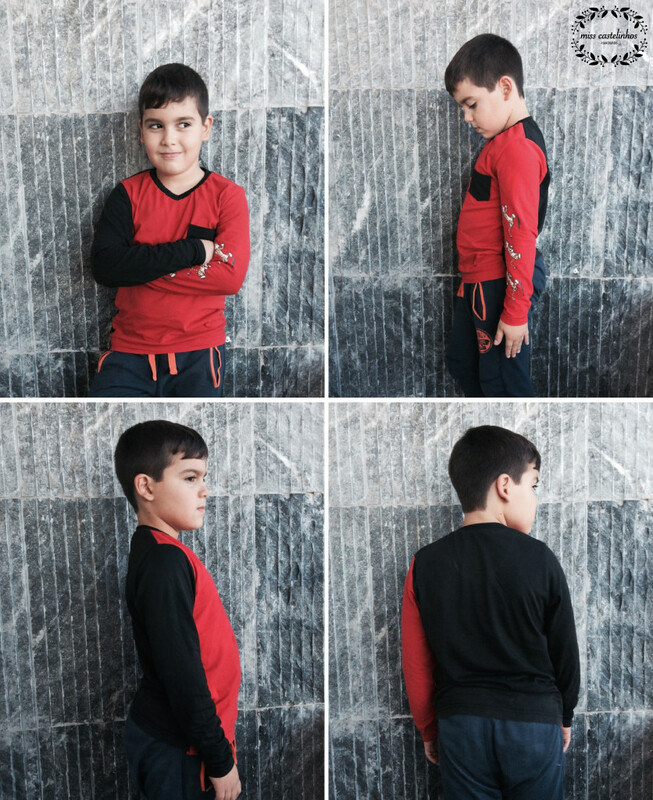 Sofilantjes Patterns just released a new pattern, the ADV tee, suitable for boys and girls. I was lucky to be one of the testers. The pattern has two neckline options, the simple v-neck (seen in the picture) or a button closure on the side of the front yoke. This last option, is perfect to play with colour or prints. There’s also a short sleeve option, so come summer, I’ll be making a few more of these. I had never made a v-neck before, but it seemed like the perfect pattern to start. The construction is really simple and easy to understand, thanks to the instructions. I up-cycled two old t-shirts. One of them, had a cute print of Hobbes in the front, but I thought it would be more fun (and unexpected…) to use it in the sleeve. 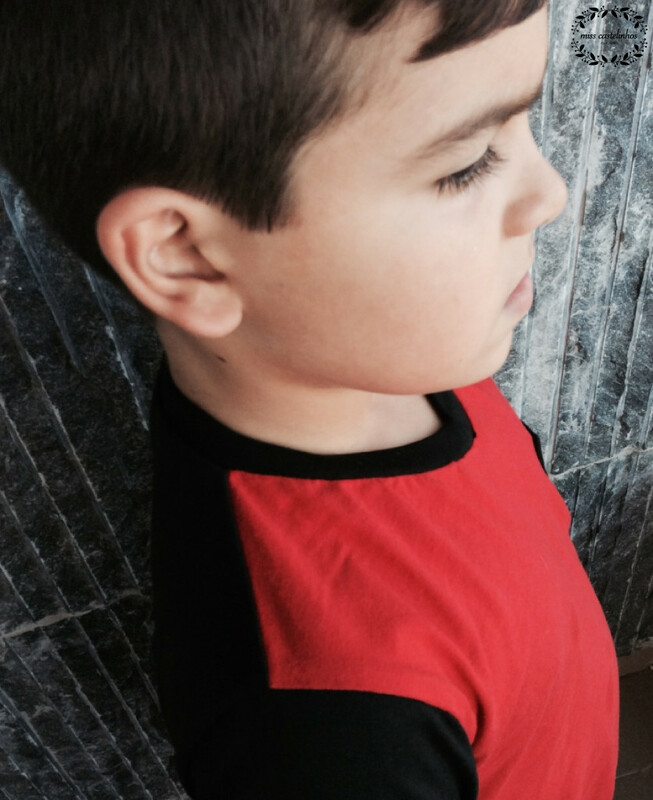 There are no cuffs or waistband, which makes this a quick and easy sew! (that’s all we want, right?) 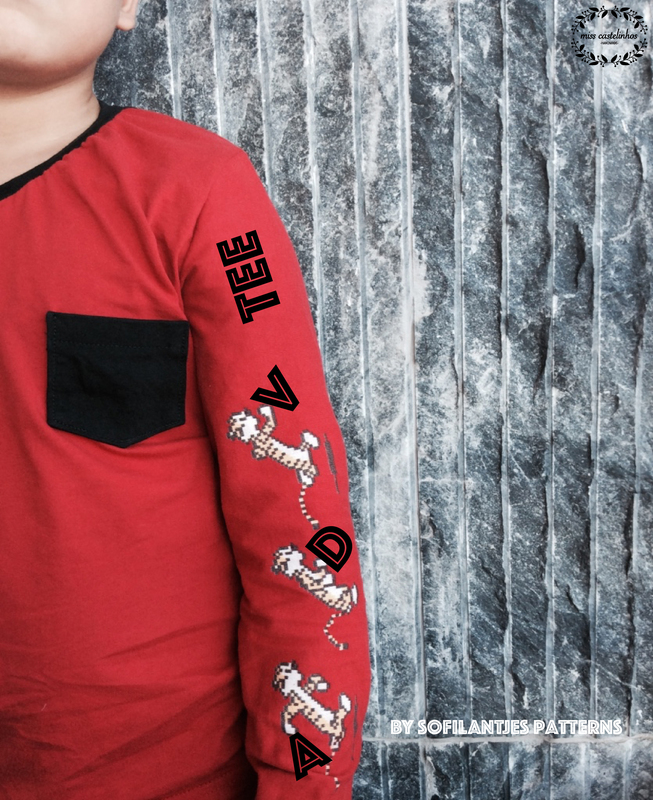 You can find the ADV Tee pattern here. Don’t miss it! 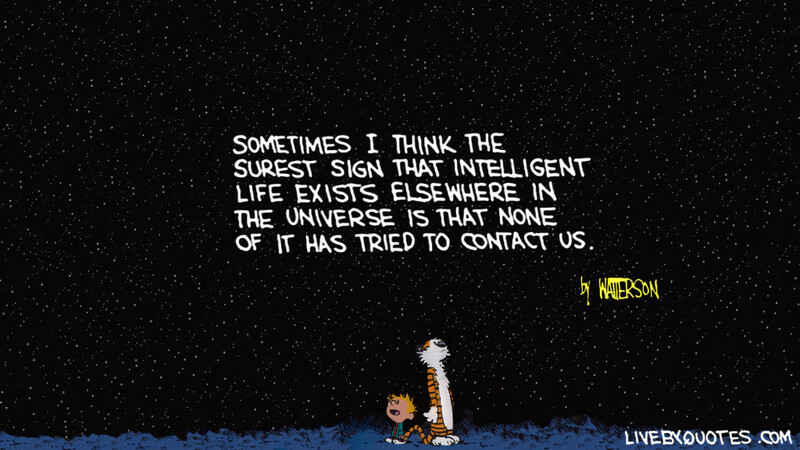 And now I leave you with my favourite Calvin and Hobbes quote.